Simone (Homepage) wrote: Mi piace moltissimo l'interpretazione che dai dei paesaggi boschivi...complimenti! Joe (Homepage) wrote: Wonderful image! Not sure if it's a long exposure on a windy day, or if you did this post-production. The end result is outstanding though - gives me some ideas for my next trip to the woods. pedro alexandre (Homepage) wrote: wonderfull shot and treatment. Betsy Barron (Homepage) wrote: Extremely Freaky-Good! Andres (Homepage) wrote: Cool image. What effects did you use? Very nice. ronan (Homepage) wrote: Woww !!! Complètement fou celle-ci. très onirique, surréaliste. Mike (Homepage) wrote: Very creative! A really interesting idea. Giò (Homepage) wrote: Questo effetto rende il bosco favolosamente magico!!! brita lomba (Homepage) wrote: lovely forest that sings with life. Ian Bramham (Homepage) wrote: Fantastic processing....what a memorable and beautiful image! Debbie Hartmann (Homepage) wrote: This photo is cool as heck!! Extremely original and fun to look at! Tom Sheehan (Homepage) wrote: Beautiful Paolo. It's like another world. Mike (Homepage) wrote: Such a cool idea and perfectly executed. Cool take on a nature shot. Nacho Carrears (Homepage) wrote: Wow! Una imagen fantástica. Saludos. martineb (Homepage) wrote: Really impressive shot!! Alejandra (Homepage) wrote: Wonderful picture Paolo! A magic shot! sAD (Homepage) wrote: Foto stupende. Ritorno sempre volentieri. Richard (Homepage) wrote: Wow. Very surreal. A great shot. Oswegan (Homepage) wrote: Fabulous image. riika (Homepage) wrote: Oh, exiting, mysterious, gorgeus! I really like the postprocessing in this one, I've never seen anything like this before! Alison Cornford-Matheson (Homepage) wrote: Lovely effect with a very dream-like result! Bob (Homepage) wrote: Really super! 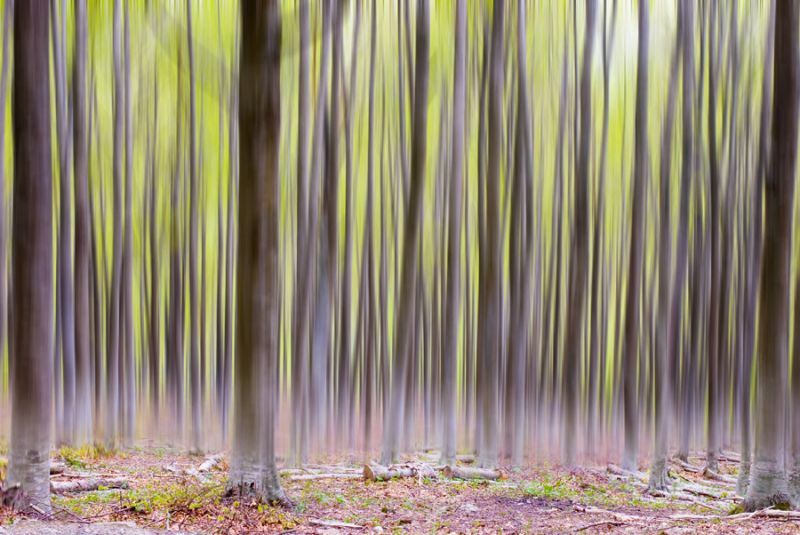 Takes the image of a forest to a new level! Michael Rawluk (Homepage) wrote: Very nicely done and original. santiago begueria (Homepage) wrote: wow! if you did that without PS I wanna know how. santiago begueria (Homepage) wrote: you have a very interesting collection of landscape photography. I'll keep visiting. thanks for your comment! tom (Homepage) wrote: Fantastic. To be honest, I don't know what I am looking at.